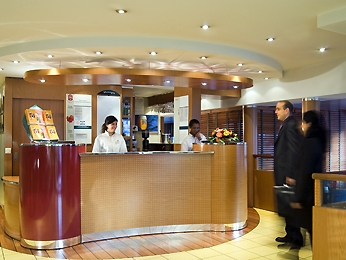 The ibis Paris Gare de Lyon Diderot is located in Paris, close to the Opera Bastille and the Bercy Arena. The hotel is just a 2-minute walk from the Gare de Lyon and shuttle buses to the Paris airports. The hotel offers 89 air-conditioned rooms, 3 of which are equipped for guests with reduced mobility. Rooms feature the new ibis bedding and free WIFI. For your seminars, the hotel has 2 meeting rooms, a bar and a 24-hour snack service. An outdoor public car park is also available for you to use.